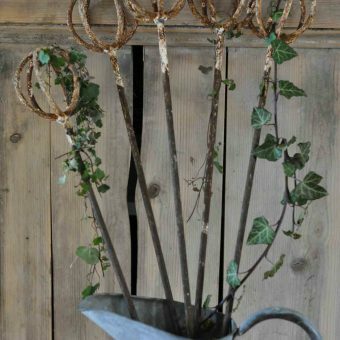 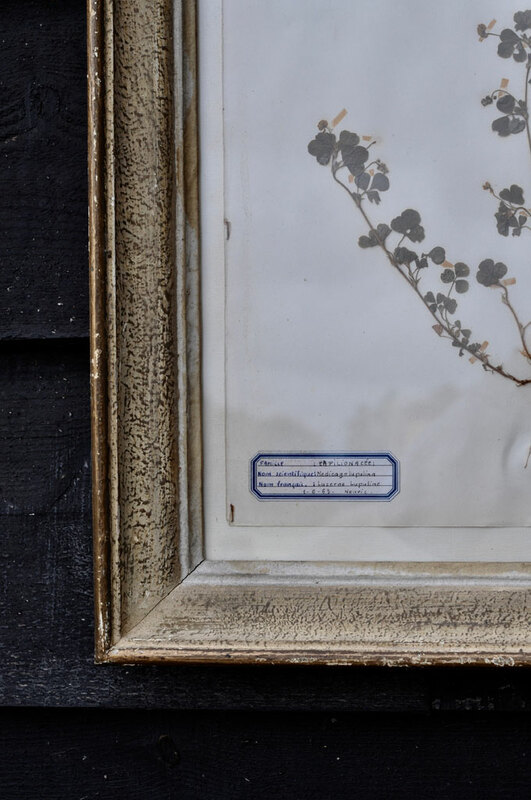 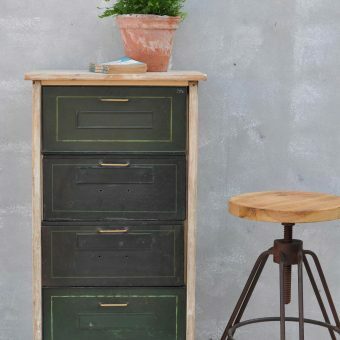 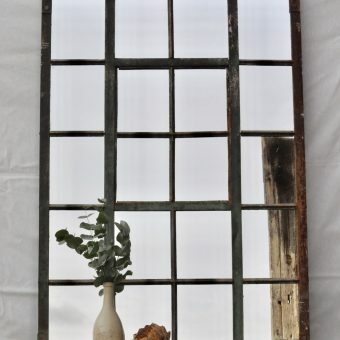 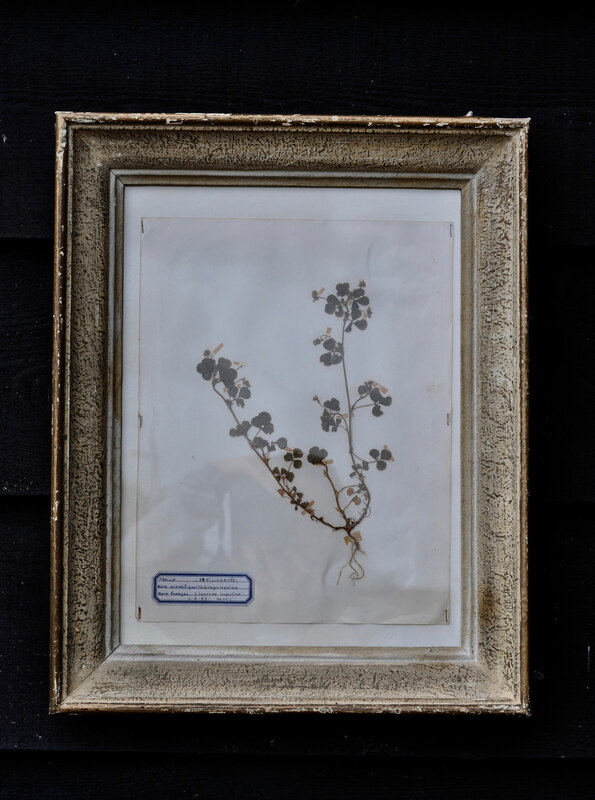 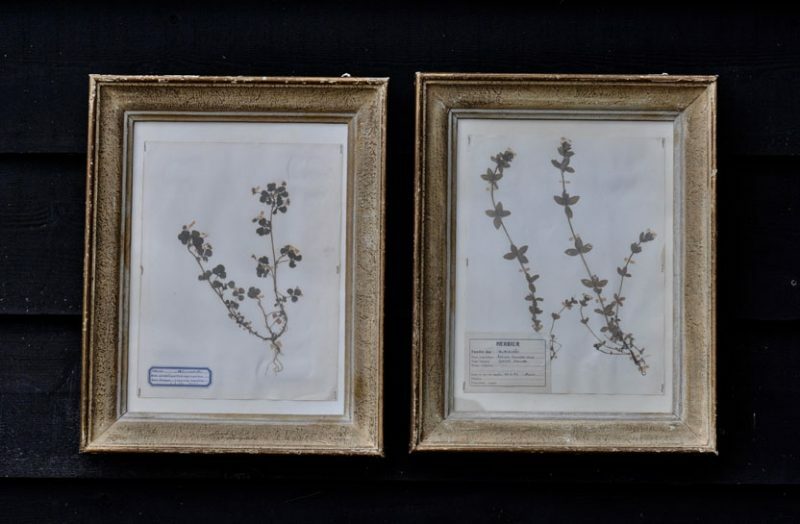 Our Antique framed botanical specimen herbarium dated 1963 are pressed plant specimens from 1963 and have been more recently framed in vintage frames with glass to the front and back. 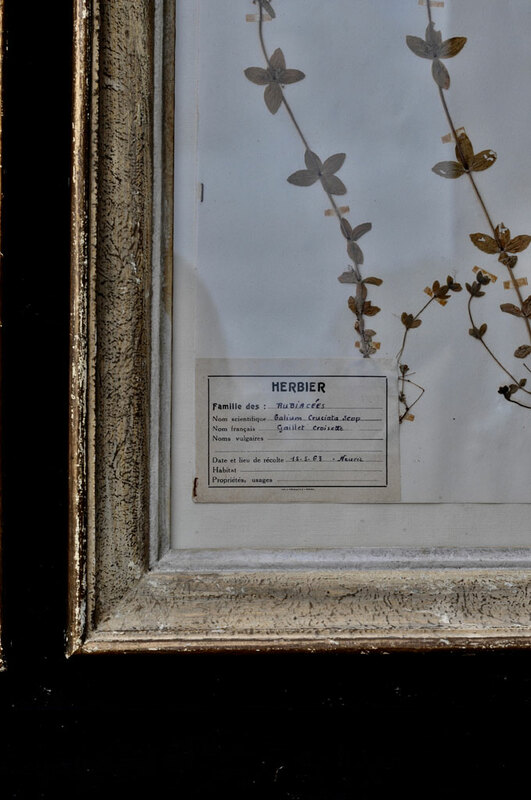 Original hand penned herbarium labels are present on all examples. 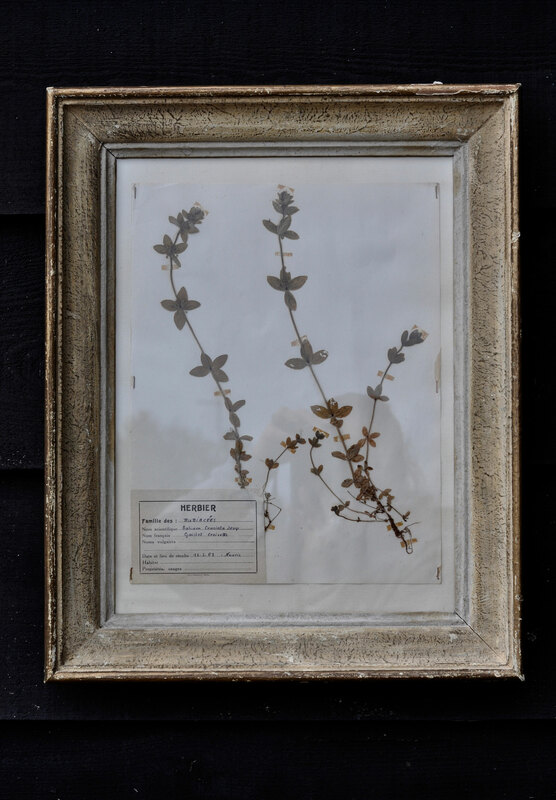 If you would prefer one of these framed botanical specimen herbarium, please make a note when you check our for left or right frame and we will post this if its available. SKU: one of pair dated 1963 Tags: antique herbarium, antique pressed plants, framed botanical, framed real plants, herbarium, herbier, pressed flower, vintage herbarium.